Aging: In French oak barrels. 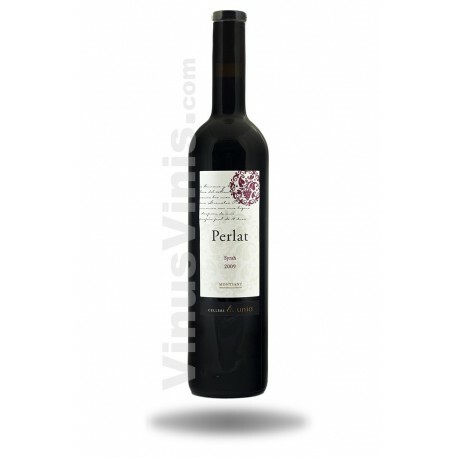 Perlat Syrah 2015 of Cellers Unió of Montsant is the result of the selection of strains Syrah over 35 years, traditionally cultivated and harvested by hand. 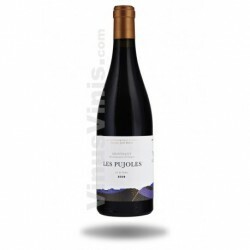 The resulting must is macerated with the same skin for 15 days and fermented in stainless steel vats, then performs an aging in new French oak. 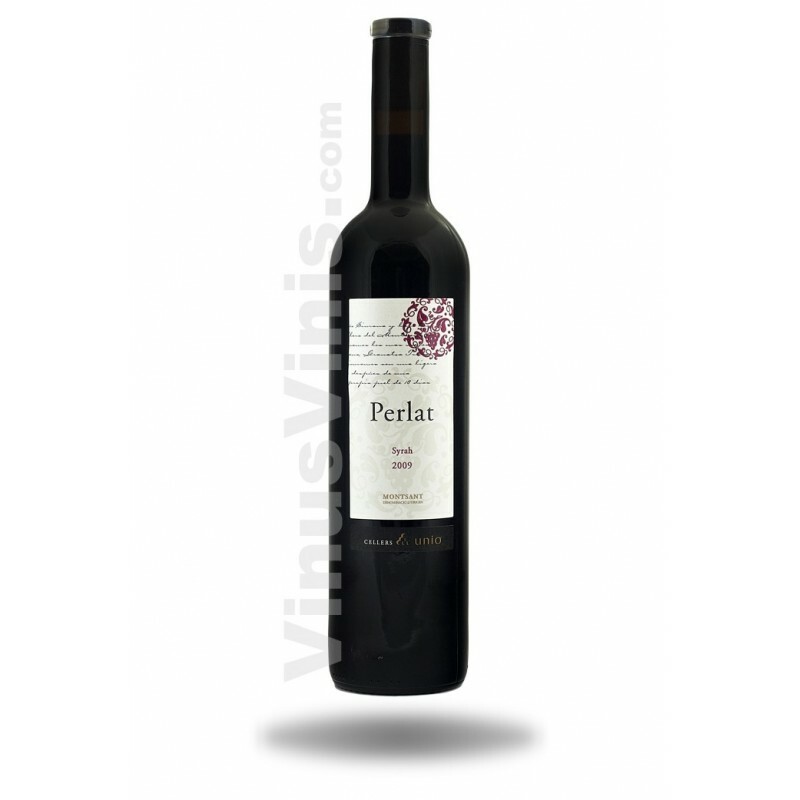 Perlat Syrah 2015 is a red wine with intense cherry and garnet tones. 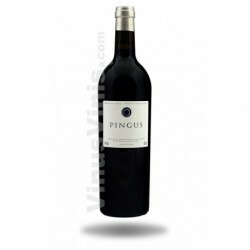 Its aromas are complex, ripe red fruit and candied raspberry. 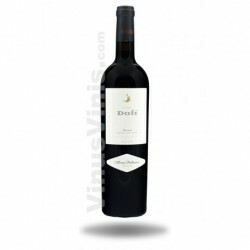 Meaty, powerful, fruity and perfectly integrated tannins. 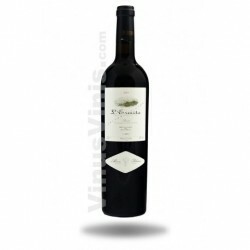 The mid-palate is persistent and long, with hints of chocolate and black plums.